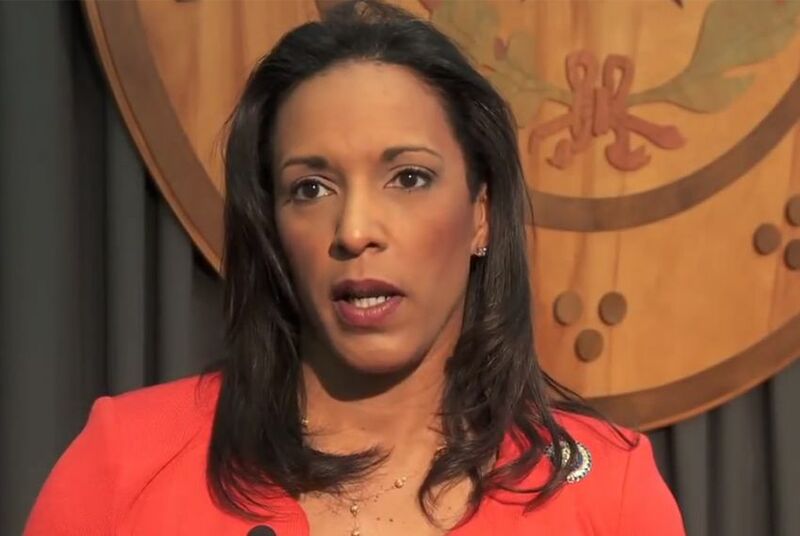 The Texas state auditor's office has referred its investigation into possible misuse of state workers by state Rep. Dawnna Dukes to Travis County prosecutors, the Austin American-Statesman reported late Friday. State Rep. Dawnna Dukes, D-Austin. The Texas Tribune reported in February that the auditor's office was investigating Dukes' use of state workers for her personal project, the African American Heritage Festival, a nonprofit event Dukes has overseen for 17 years. The auditor's investigation was prompted by complaints from Dukes’ former chief of staff, Michael French, who approached House officials in January with concerns about the legality of the staff’s work on the festival. Dukes confirmed the aide lived with her but said the staffer did not have to pay rent or utilities — although she continued receiving her $3,000-a-month salary from Dukes’ office. Later in February, Dukes asked the Texas Department of Public Safety to investigate “concerns” she brought to the agency. Several of Dukes’ former staffers confirmed they were contacted by DPS. Michael Steirnberg, a spokesman for the auditor's office, declined to answer any questions from the Tribune about his agency's investigation when contacted at his home. The Statesman, citing two unidentified sources, reported that the Travis County District Attorney's office has opened a criminal investigation into the matter. Dukes told The Texas Tribune neither she nor her lawyer have been contacted by the Travis County DA's office. Reporter Terri Langford contributed to this story.